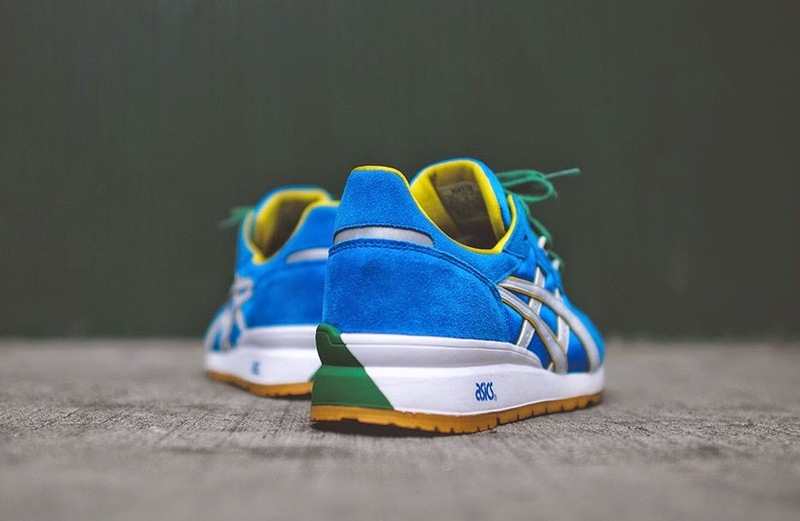 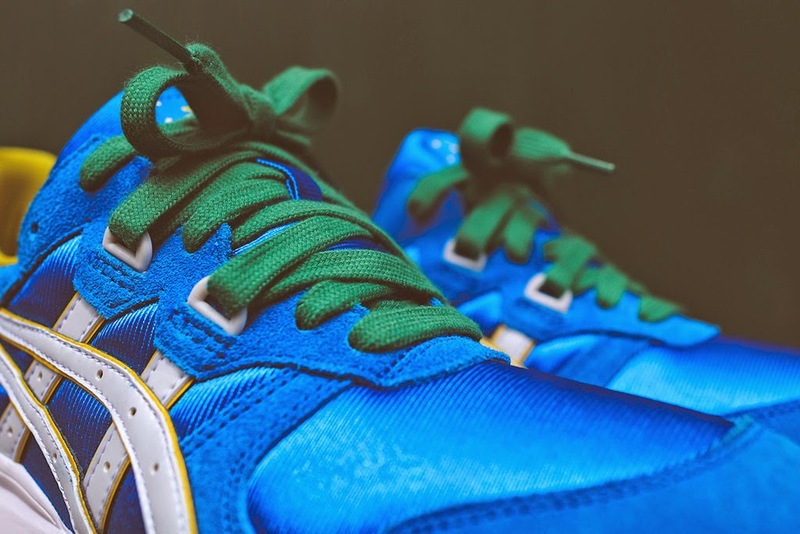 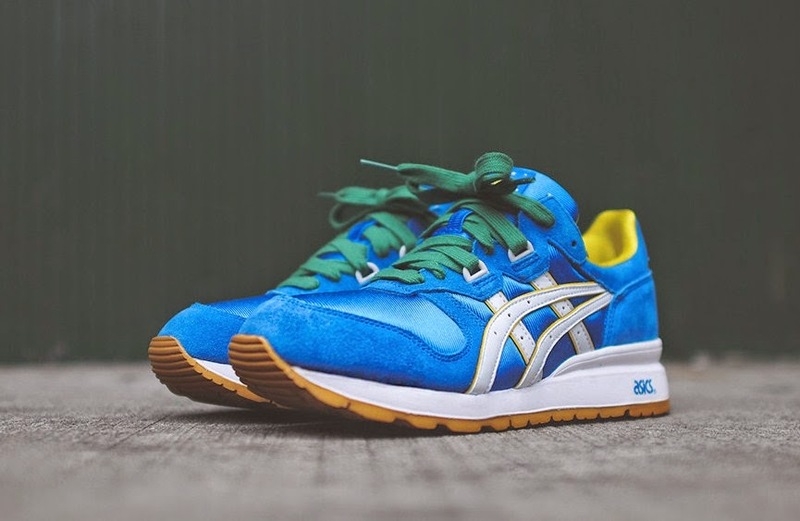 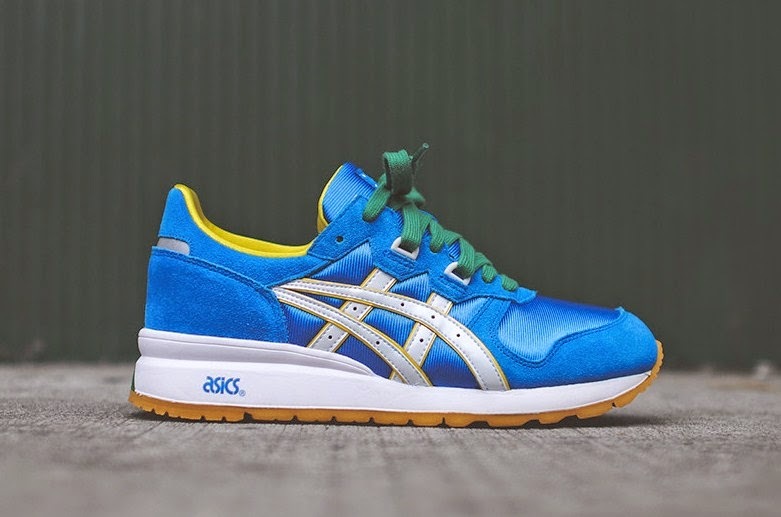 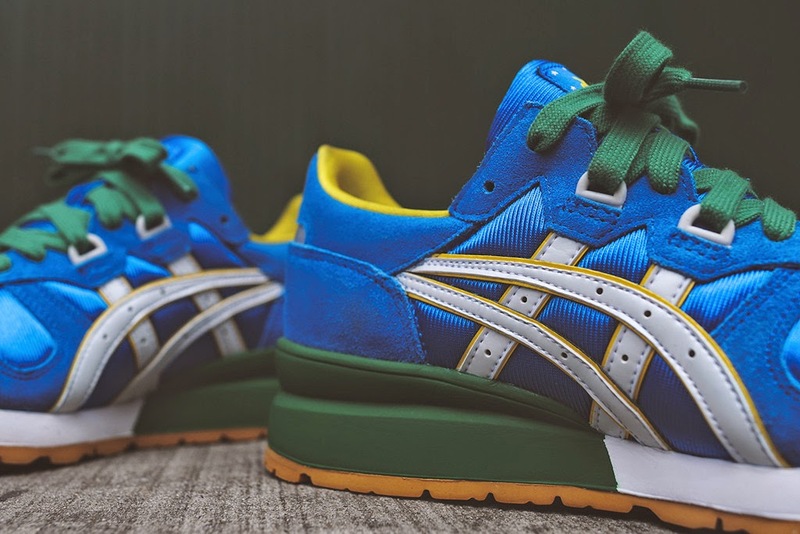 Asics present the Gel Epirus, originally released in 1989 this classic runner is back for summer in this World Cup inspired 'Brasil' colourway. 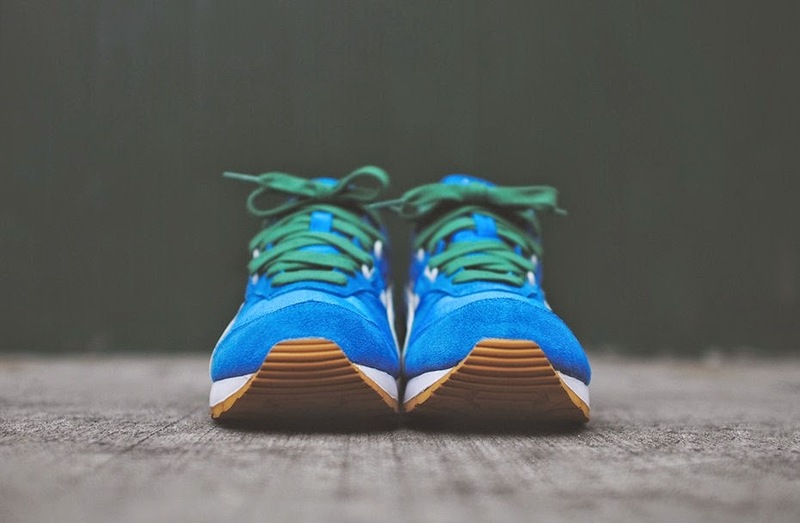 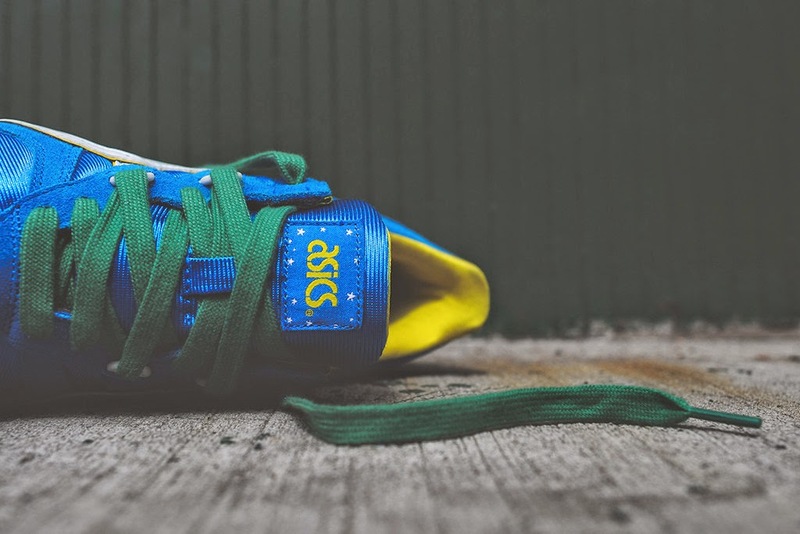 The shoe is presented in a blue mesh upper with tonal suede overlays on the toe, heel and lace surround with white branding with yellow trim. 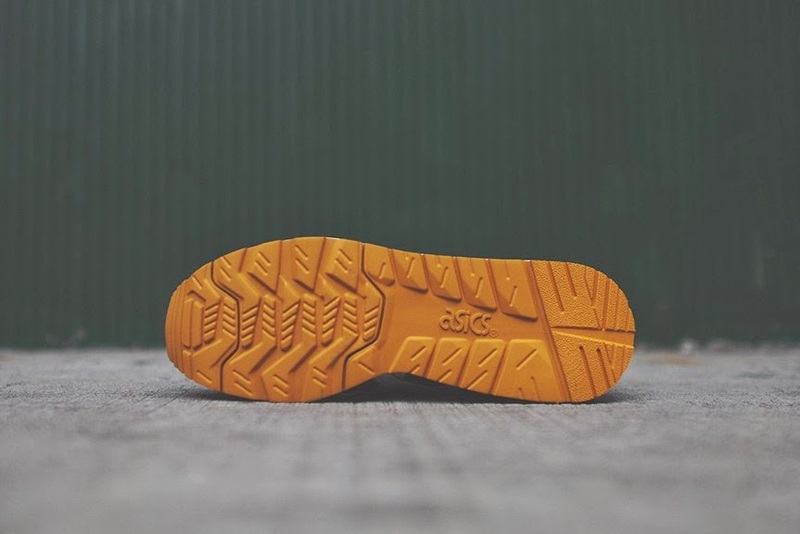 The shoe is sat on a white midsole with a tan outsole and green heel accent and is finished with a yellow lining, green laces and a subtle grey 3M heel panel.